Whenever we feel lost or alone, someone is always listening and watching. Generally speaking, more than one someone is listening and watching. Some of us have been taught that the only way we are heard is if we actively and formally pray to a specific being, angel, or God. The real truth is, our thoughts project a vibration that ripples throughout the cosmos, 100% of the time. In fact, this is why it’s impossible to lose communication with ‘Home.’ We are connected all of the time, and exchanging information even when we are not aware of it. Spirit understands us completely and is a wonderful Teacher. There is nothing coincidental about the way your messages will come to you. Many of my messages come to me by way of Nature because it I connect with animals, plants and even the vibration of the land, itself. If you are similar in nature, you may notice the same. When I moved to Florida in June of this year, I had many internal conversations with my Spirit People around all of the new things that would be a part of my life. It was a lot of change, very quickly. The answers came through the wildlife that appeared to me during quiet moments. 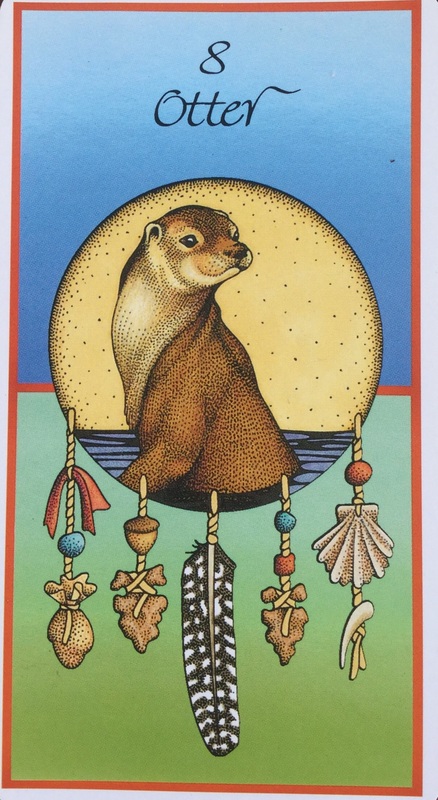 I saw Otter, who reminded me that it was okay to take time to be playful and allow things to unfold without so much worry. 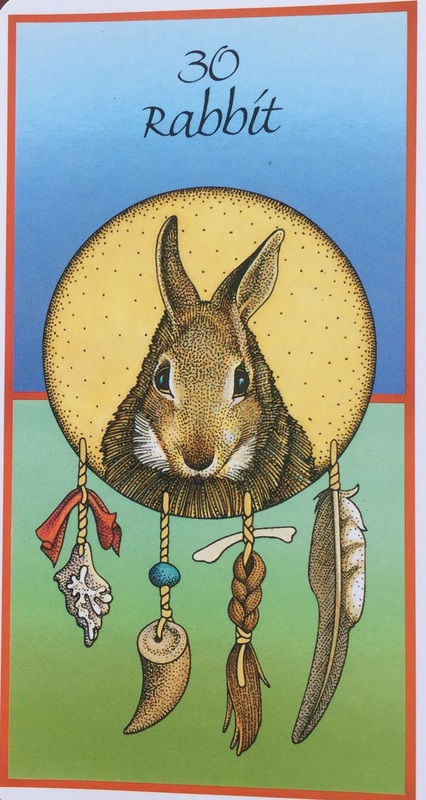 Rabbit paid me a visit to help me see that my fearful thoughts about the future would chase me and to be mindful of this. Dragonfly fluttered past me regularly, nudging me to consider that my perception of things was not always reality, and to entertain the notion that the very opposite of what I saw was the real truth. 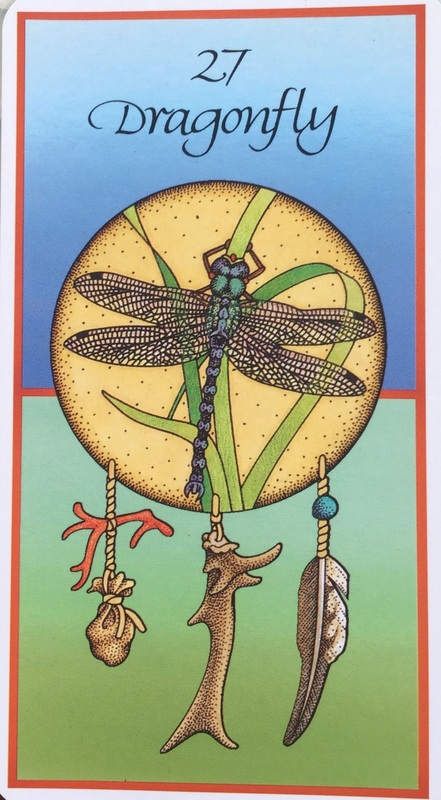 Typically, we think of situations where we think things are okay, and assume Dragonfly is telling us it’s not. This time, She showed me that when someone seems to be combative, what appears to be an attack is really an attempt to hide their true colors so I wouldn’t see the softness beneath. The most important thing to do when you are actively working with your Intuition and Spirit, is to keep a journal, detailing what is happening in your life. This way, when a sign seems to pop up out of nowhere, you can go back and see what was happening in your life when the sign showed up. You may notice a pattern emerging. For example, in times of doubt, when I’m not even really asking for help or thinking particularly clearly, my main Totem, Bear, will appear. It’s not until He finds me that I realize the issue at hand isn’t the 100 things I’ve been going over in my mind but my confidence that is behind my resistance to forward-motion. A note of encouragement for any readers who may be new to receiving Spirit messages- be patient and kind with yourself, and above all else, discount nothing as imagination. If you keep your journal and remember to notice what catches your attention is significant, you will develop a vocabulary with Spirit over time that will be of immense comfort and value to you. Remember also, that although all of us are born with the ability to communicate with Spirit, not all of us are meant to give messages to others. Focus on your own conversation with Spirit, and see what comes. Spirit knows your soul and its mission. To give you clear messages about your own life is no less than prompting you to give them to others. Everyone receives exactly what is needed to serve their soul’s purpose. ~ by healingstarspirit on August 26, 2015.